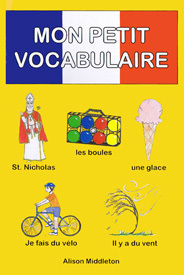 A miniature (A6-sized) booklet which brings together all 33 of the French vocabulary posters by the publisher Cartes Cochons. 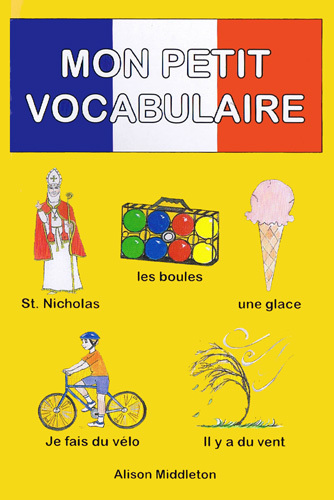 This is a perfect little picture dictionary for young learners of French. Qu'est-ce que tu joues? What do you play (musical instruments)? 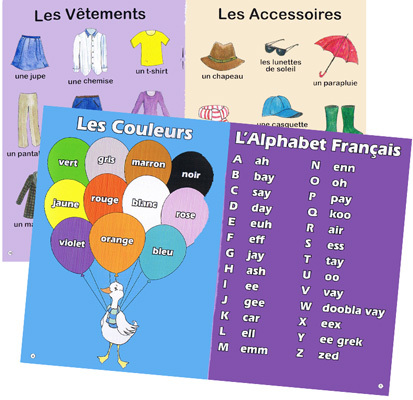 This is suitable for children and adults learning French. 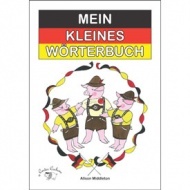 Each page features illustrations labelled with their French names. 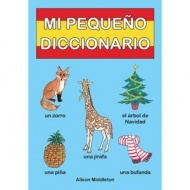 There are no English translations or a pronunciation guide.